As in, I really, really love it and after spending just under two months there this year, it's safe to say that it is hands down one of the best places I have ever been. 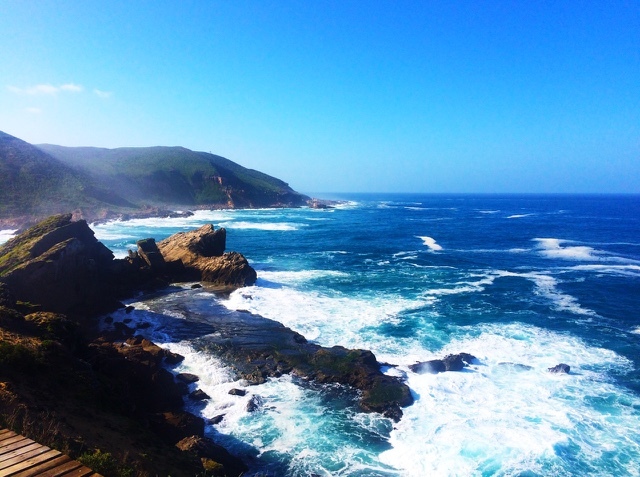 After 6 weeks in Cape Town, it was a little hard to say goodbye however the prospect of embarking on a road trip along the Garden Route made it just that bit easier and oh boy, oh boy, oh boy, what a trip it was. 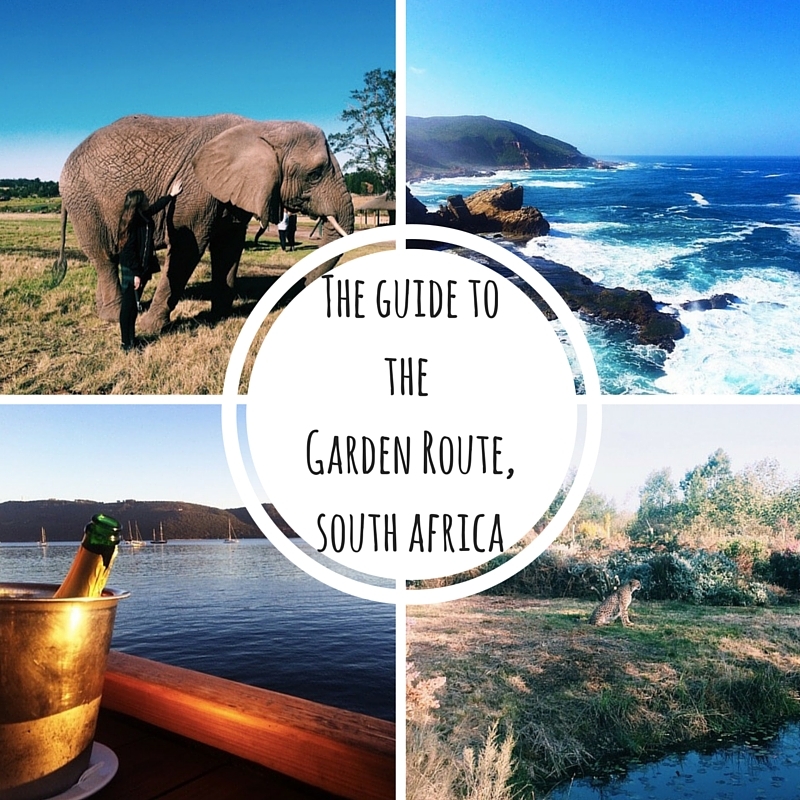 From picturesque forestry and drinking red wine besides a roaring fire to sunset cruises, elephant walks and kayaking with dolphins, the Garden Route has a place for anyone, at any age, at any time. 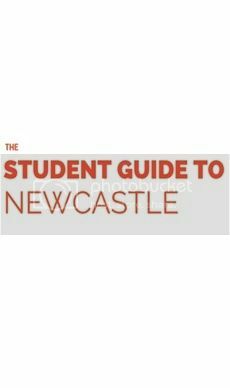 With so many beautiful places to visit, it can be somewhat difficult to plan where to go, what to see, and who to stay with so to help you with this (pretty amazing) problem, I will be talking you through exactly what my friend and I did in the hope that it will be of some practical use to you. 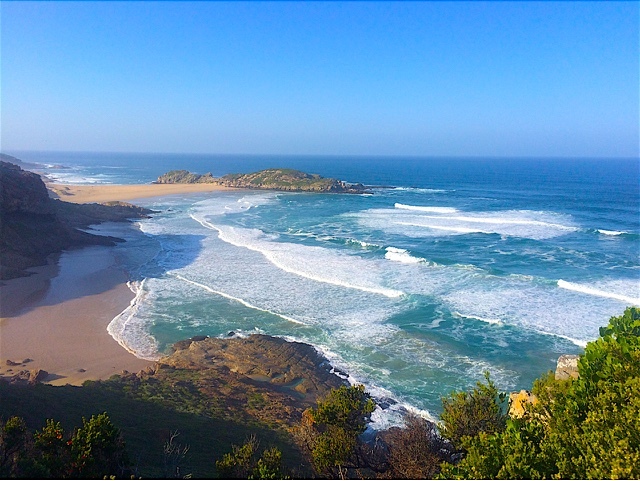 Starting out from Cape Town, we ventured on a long old 6/7 hour drive to Wilderness, a small but stunning seaside town, known for its long, white sandy beaches and beautiful lagoons. A combination of being on the road for almost 7 hours and possibly having 1 too many goodbye drinks the night previously led to a very quiet first night and unfortunately, the next day was practically a write off, pouring down with rain pretty much the entire day. As an extremely 'outdoorsy' town, there was only one thing for it - to the spa! 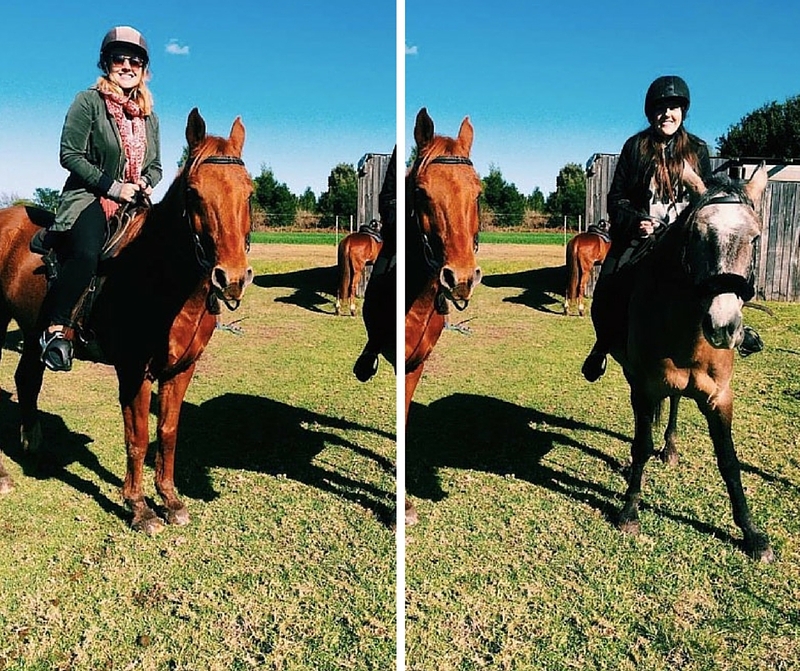 Our second day in Wilderness treated us fabulously though, with the sun beaming down on us as we went horse riding through the scenic forestry, on albeit, two naughty but gorgeous, little horses. It really is a stunning place however if you are planning to come in winter, be aware that there isn't a huge amount to do if the heavens decide to open. Although if drinking coffee, eating lots and going to the (super affordable) spa sounds good, absolutely no worries, hey! 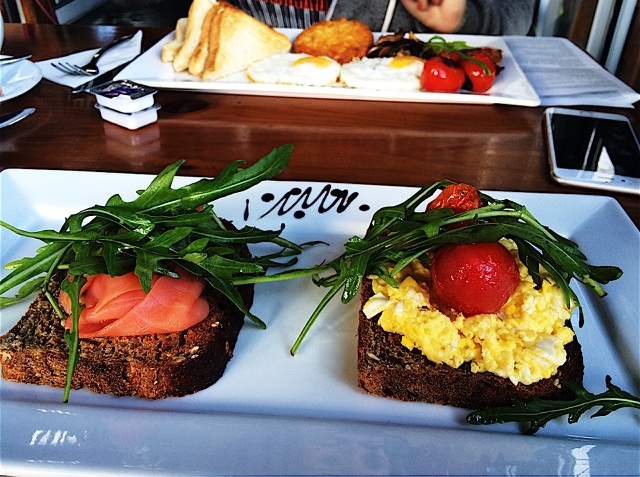 - For great coffee and tasty breakfast, head to Blue Olive. 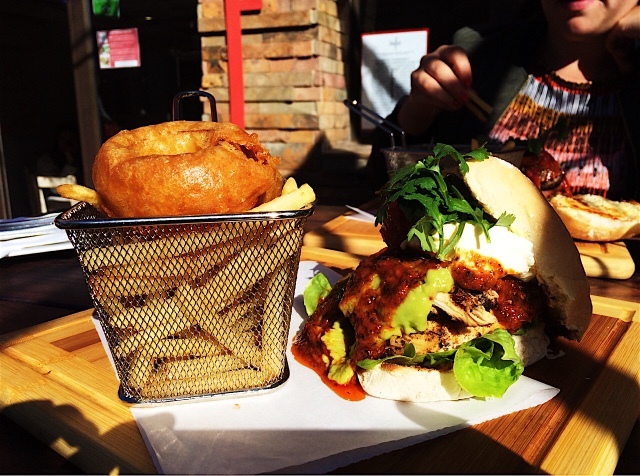 - For incredible chicken burgers, head to Flava. 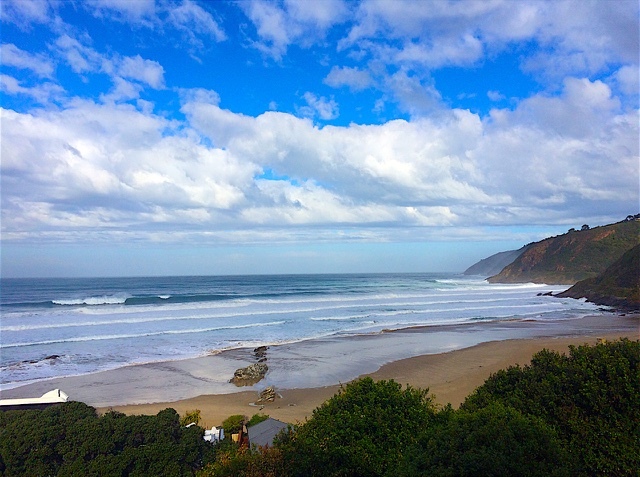 - For super affordable accommodation, look into staying at Wilderness Beach House Backpackers, but be aware that it is super cold in winter and does not offer free wifi. 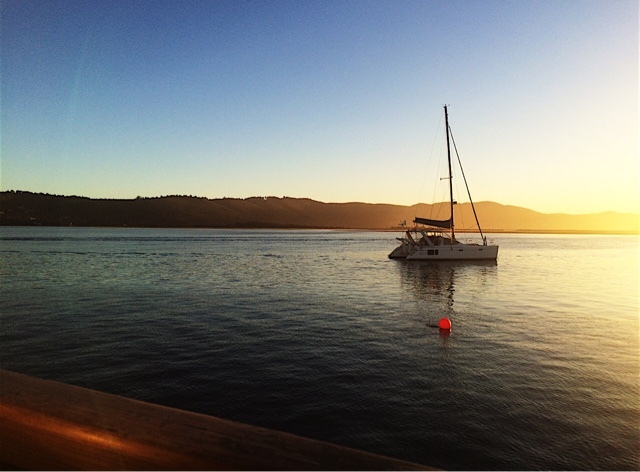 After two nights in Wilderness, we were back on the road with a short drive to the quaint little town of Knysna. 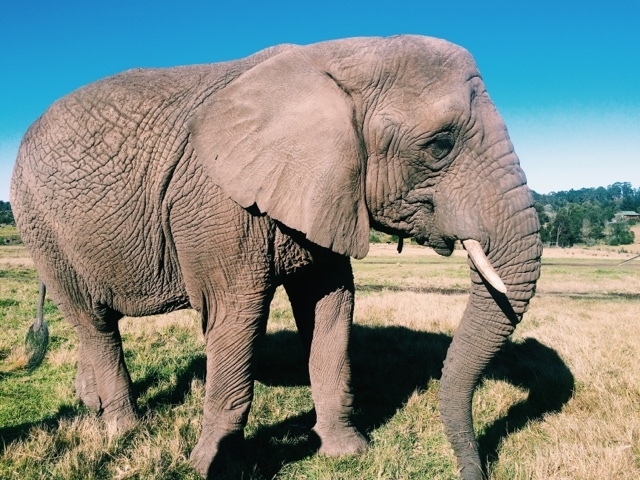 Staying at Jembjo's Knysna Lodge and Backpackers, which I absolutely couldn't recommend more (fab owners and great facilities at insanely good value), the first thing on our agenda was... elephants! On a guided tour at Knsyna Elephant Park, we had the opportunity to feed the elephants from your own bucket of chopped up fruit and vegetables and were then able to stroke, pat and learn about the group. 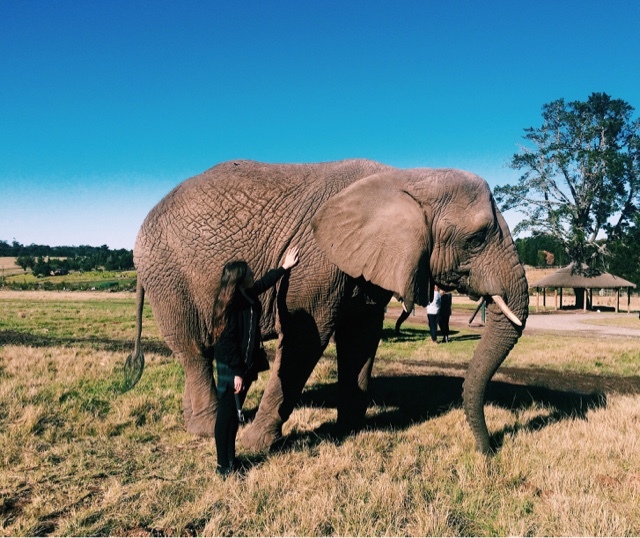 There were no barriers, fences or bars between us and the elephants and honestly, to be that close to one of the most beautiful animals in the world really was one of the most breathtaking experiences. 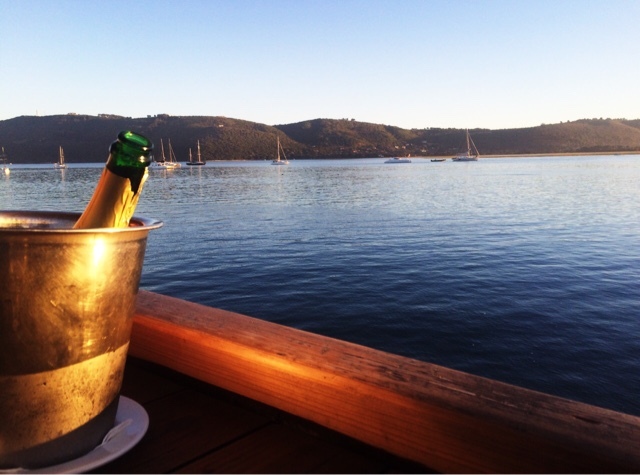 After a morning of staring wondrously at Sally the elephant and co, it was time to eat and drink and possibly book a sunset boat cruise to visit the Knysna Heads, two dramatic sea cliffs which guard the entrance to the lagoon from the sea, and is an absolute must see for everyone visiting this place for the first time. 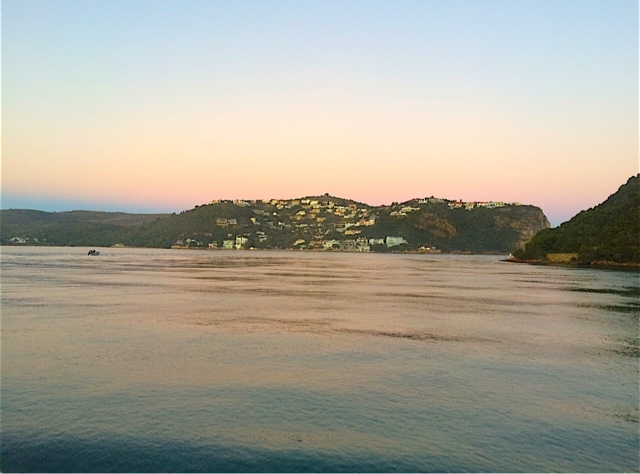 The night consisted of stunning views, plenty of fizz and lots of laughs - perfect! 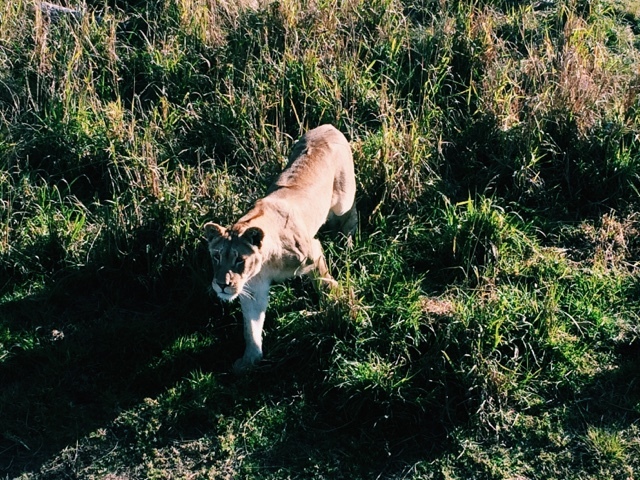 - Unfortunately we didn't get chance to visit the Rastafarian township, but if you do, I've heard great things about it so definitely check it out. 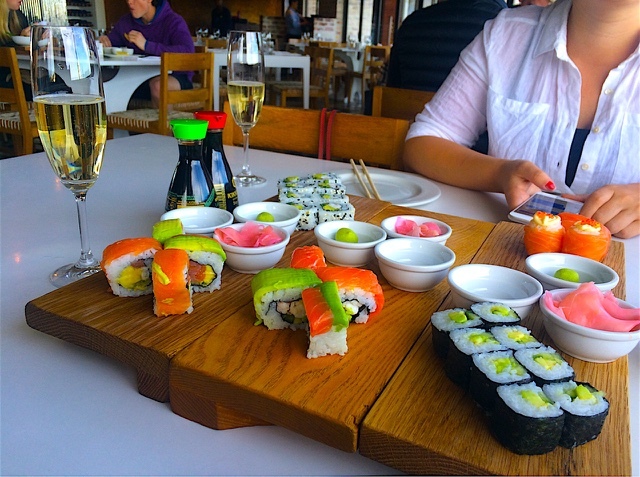 - If you're inclined to a good old oyster, or can't get enough of aaaall the sushi, 34 South is the restaurant for you. 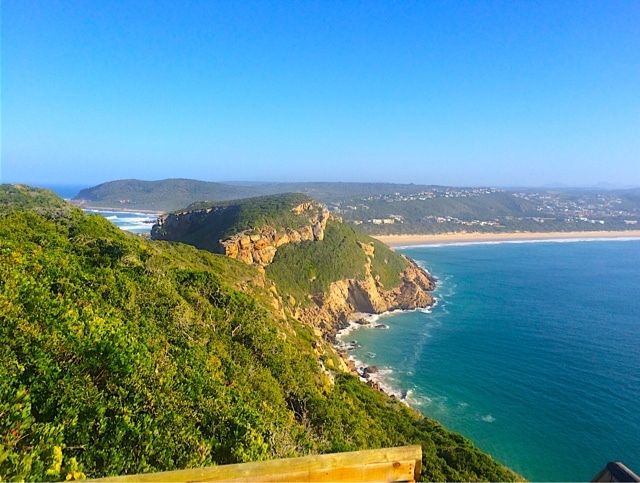 After a fab couple of days in Knsyna, we were on the road again, this time to Plettenberg Bay. 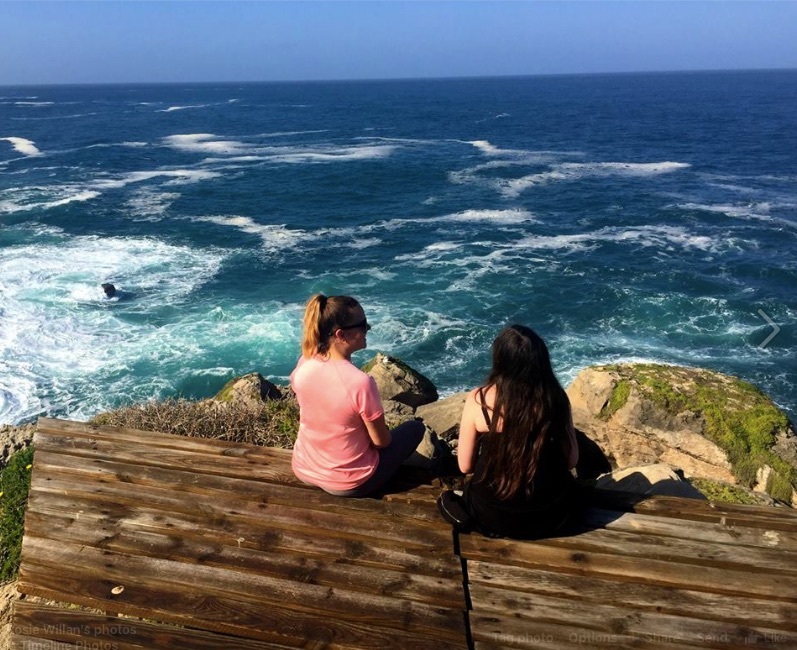 Our first day treated us well, starting out with a morning hike within the Robberg Nature Reserve, one of the most popular trails on the Garden Route. 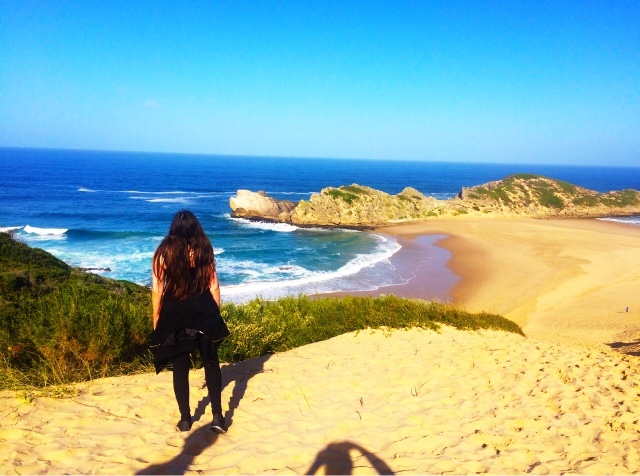 With incredible scenic views everywhere you turn (we even saw dolphins! ), it really is worth doing and for those of you who aren't about the exercising life (I feel ya), it's honestly not difficult at all. Promise, promise, promise. 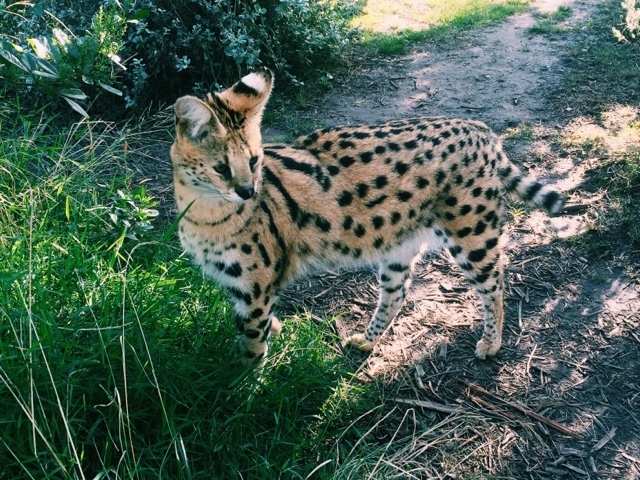 active wildlife rehabilitation centres in the Western Cape, and was set up in 2002 to raise awareness of the conservation issues in South Africa. 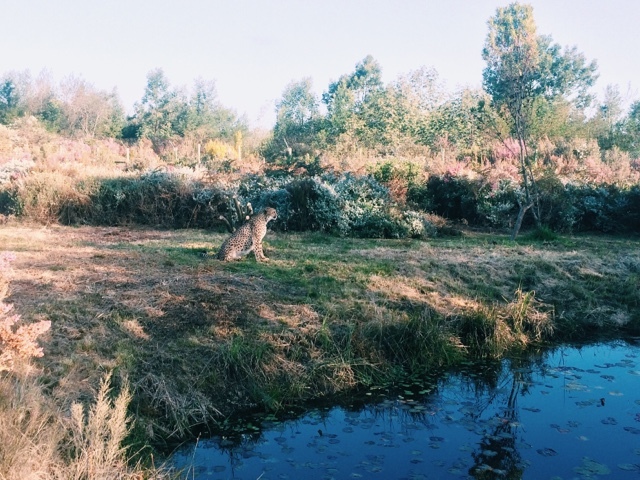 We booked onto the Wild Cat Experience, which involved being shown round the park by a guide, entering the enclosures and getting up close and personal with the wildlife, including the cheetahs which was a wholly relaxing experience as you can imagine... Particularly when told they can go from 0 to 120mph in just 3 seconds! 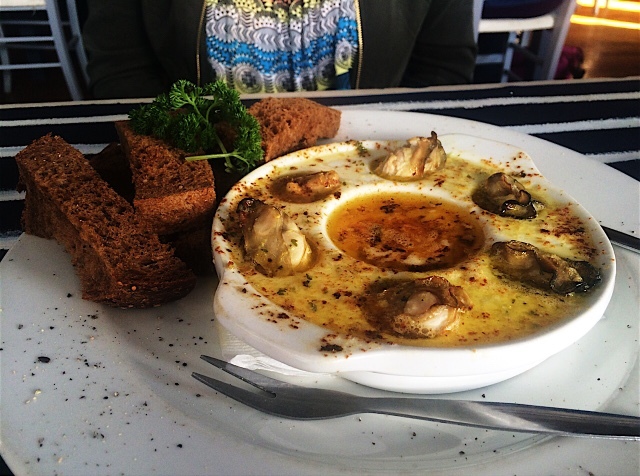 Food wise in Plettneburg Bay, I would really recommend Mozambique restaurant, LM in Plett as well as The Fat Fish on the beachfront. 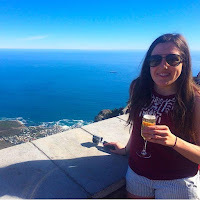 Unfortunately, we saw very little of Port Elizabeth, and when I saw very little, I mean we arrived there in the evening, met people at the hostel bar for a few drinks and then woke up and went straight to the airport. The bus company we used, Bazbus, do not operate on a Wednesday however we hadn't taken that into account when organising our trip so we had to spend an extra day in Plettenberg Bay (no hardship at all) and therefore had literally no time in Port Elizabeth although at least now it gives us the perfect excuse to go back, hey! Whilst both my friend and I had a great time travelling along the Garden Route, we probably did not see just how good it really can be due to the time of the year we went. 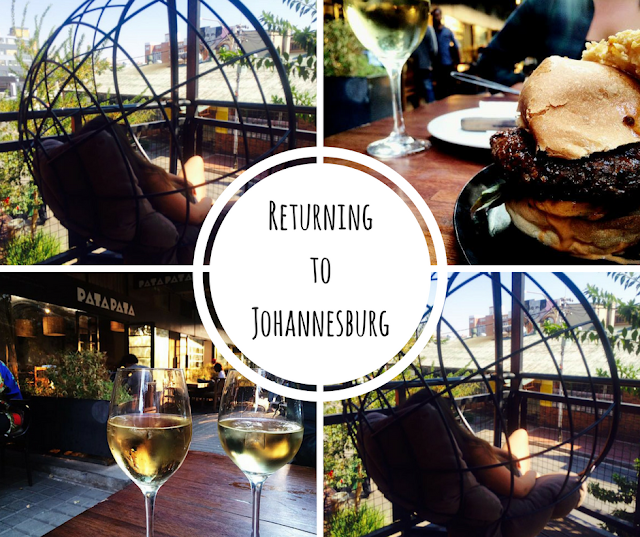 The time you visit cities such as Cape Town and Johannesburg, in my opinion, does not matter in the slightest however the Garden Route is seasonal, with many of the places particularly summer orientated so bear that in mind when planning your trip. We travelled along the route with a hop-on hop-off bus service called BazBuz. The shuttle service is convenient and will take you door to door to the hostel you are leaving from and staying at and costs R2100, which is equivalent to £95-100 depending on the exchange rate. 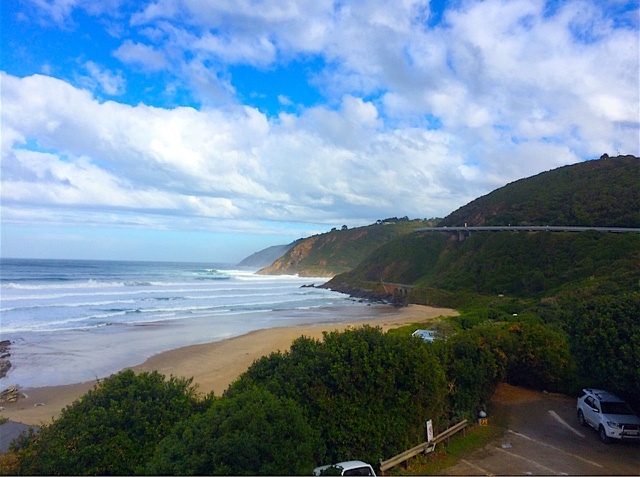 Have you travelled along the Garden Route? Which places did you enjoy most? A wonderfule place to visit. The Wilderness Beach House Backpackers does offer free WIFI these days..
May you have many wonderful travels !! They have a few large flat screens in the hall but not too many to make this a sports bar. It's all about the beer at venues in Chicago. Long lines of taps are behind each bar sporting an impressive array of craft libations.